Many dairy farmers in South Australia are planning to invest their money in generators to ensure continuous power supply at the time of the electrical outage. Andrew Curtis, the chief executive officer of SA Dairyfarmers' Association told that frequent power outages have caused significant disruptions in the milking process, causing a huge loss to many farmers. 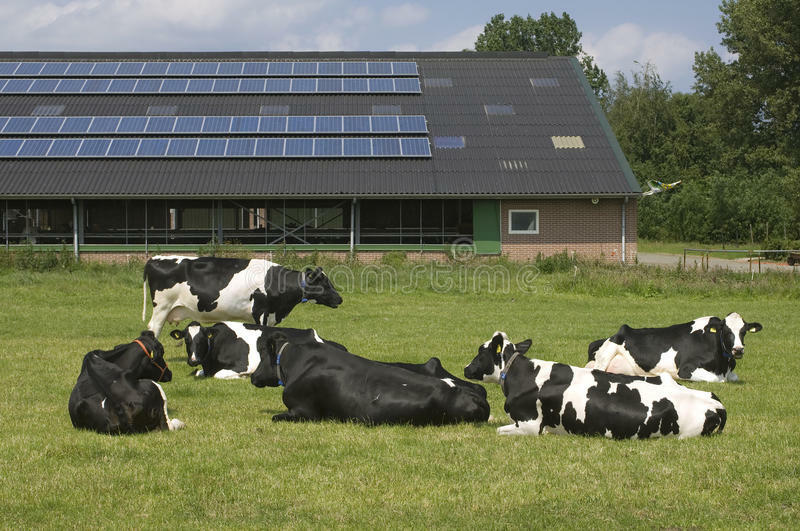 According to the estimate, about 20% of the dairy farms in South Australia had the capability to generate power from their own farms. Most dairy farms in SA are relying on the convention grid for the electricity supply. It is important for the cows in the farms to be milked at scheduled time for the betterment of both the animal's health and the milk quality. Missing milking for one time is manageable but missing for twice or more can be risky. This can cause bacterial problems, which can put the cow in a great deal of discomfort, and also makes the milk unfit for sales. Though anti-biotic can help on this issue, it offers only a short-term solution and can affect the cow's capability to produce milk. Apart from milking process, the power is also used for cooling the milk. The milk should be preserved in the temperature in five degrees or lesser before the 3.5 hours of milking. 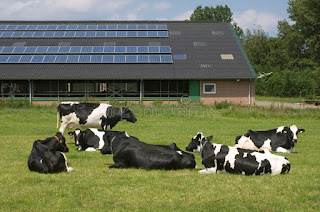 In order to resolve this issue, dairy farmers should rely on the reliable generator or Inverter Dealers. The farmers should choose the size of the generator depending on the size of their cattle farm. There are many types of generators available for the dairy farms. Some models are stationary, while some are trailer mounted. Inverters helps farm owners to prevent the revenue loss. To increase the revenue, farmers may also make use of the subsidy. You may check this link - https://agrismart.co.uk/farming-subsidies-are-they-worth-more-to-farmers-than-agricultural-revenue/ to know the method for making revenue with the subsidy. and vet fees. When shopping the generators, one should have a look at the technology being used the capacity of the battery. Of late, the robots are also being used for the milking process. Use of robots avoids the need for costly human labor. 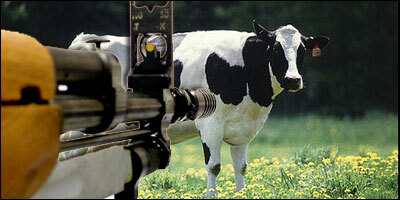 The robots can identify the type and name of the cow by reading the laser tag in the cows' neck and can automatically determine the amount of food to be given. The robot activates the swing arms to prompt the milk flow and the cups are placed perfectly to collect the milk. The robot system is designed in such a way that any unexpected glitches are informed to the operator through phone or computer. The operator will be able to monitor the entire process through his computer and asses the cow’s health and productivity level quickly. On the downside, the robotic system requires electricity for operation. Unexpected electricity outage can cause disruptions in the milking process. This is the reason why one should invest in power backups. There are many options available for the power back up. You can also generate electricity in your farm with the help of wind turbine or solar panels, which are greener. When choosing the generator, make sure that you buy a one from a reputable manufacturer, who can offer a hassle-free after sale service. Selecting a model that requires less maintenance could be profitable.